Who doesn´t want to tour around in the fantastic Beetle? Visiting the island with a cabriolet is a special experience but even more so with a V.W. 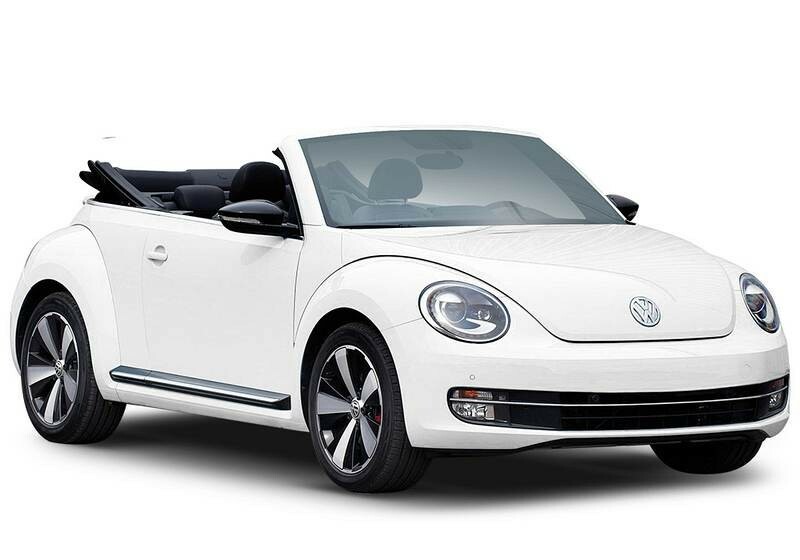 Beetle, than would surely guarantee an unforgettable experience… Furthermore with the automatic model you will find the driving much, more comfortable.